Are you a new camper who loves horses? Then spend a few days this summer at MINI HORSE CAMP! 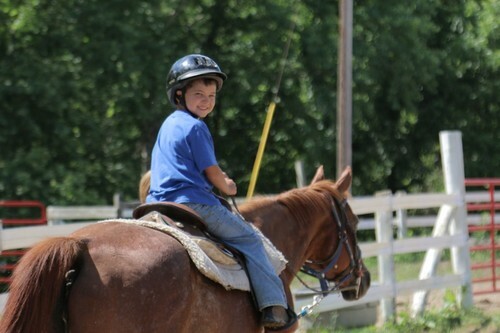 Travel to the main barn every morning and learn the basics of riding a horse as well as caring for one. Then spend the afternoon enjoying camp activities with your new friends at camp. No previous riding experience is required, so if you've always wanted to learn how to ride a horse, Mini Horse Camp is for you! Spend a week OR TWO at the barn doing daily rides and learning about caring for a horse! If you love horses, this HORSE CAMP is for you - whether you are a beginner or advanced HORSE RIDER. Our highly trained Barn Staff will ensure you get time and attention to work on your riding skills and talents... no riding experience required! Spend the evenings participating in traditional camp activities with new friends. Experience one of the most beautiful places on camp: the LAZY T RANCH. While you soak up the beauty of our ranch, our Barn Staff will teach you all there is to know about caring for and riding a horse. Choose between Western and English lessons and learn more about riding every day while making friends and memories to last a lifetime. The two-week sessions are HORSE LOVER'S DREAM! 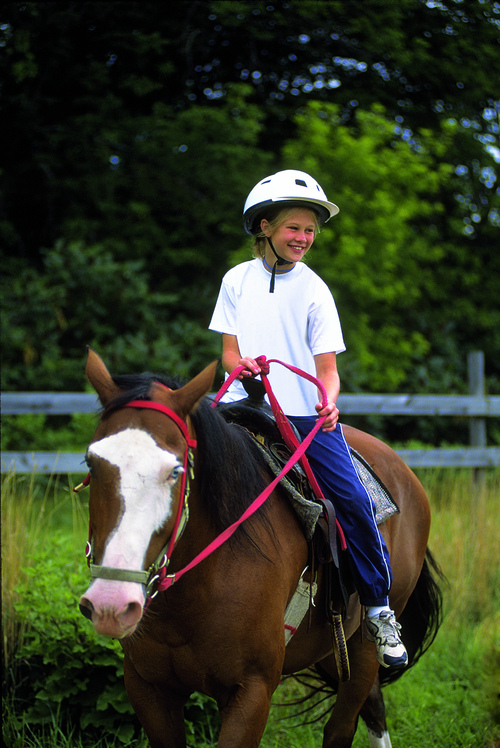 A typical day will include grounded and mounted lessons, routine chores, and exploring the many winding trails of camp.